Let's be honest, saying goodbye can be hard. And judging from our behaviour, that sentiment even rings true when it comes to parting ways with our old smartphones. Australians are holding on to their old phones for longer, rather than refurbishing or recycling them - and it's having real environmental consequences. Nearly half (45 per cent) of Australians intend to recycle their old device but this motivation drops off with only one in 10 actually following through, according to new research by MobileMuster, Australia's government-accredited mobile phone recycling program. 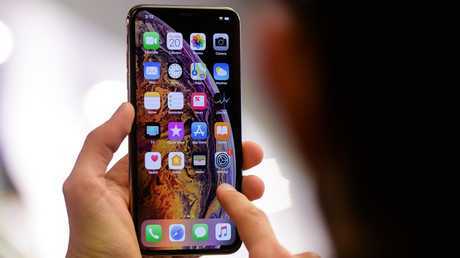 The organisation estimates that there are 23 million unused mobile phones sitting in drawers and cupboards across the country, of which roughly five million are likely defunct. If they're collecting dust it means the devices aren't ending up in landfill (e-waste is actually banned from landfill in South Australia and Victoria), but there is a huge opportunity cost incurred if they are not recycled. "They're not ending up in our general waste stream, they're ending up in our homes. But the value comes from recovering those resources, and so reducing the need to mine virgin materials," MobileMuster manager Spyro Kalos told news.com.au. Last year the program collected 90 tonnes of mobile phones and accessories including things like chargers and smart watches but that represents just a small portion of the e-waste out there. Australia's e-waste has ballooned in recent years but the good news is 99 per cent of materials in a smartphone can be recovered into their raw forms and reused. "It goes back into the supply chain to make new products," Mr Kalos said. And that is the case for most electronic waste, meaning it's almost possible to achieve what is known as a circular economy when it come to their production. Compared to other markets, only a small proportion of Australians lease their phone or trade their old device in when they get a new one. Because smartphones are such prized possessions, not to mention expensive, we tend to stash them away for safe keeping. "We shove it in a drawer in case we need it later, but in reality we never go back to it," Mr Kalos said. "Two-thirds of us do that." 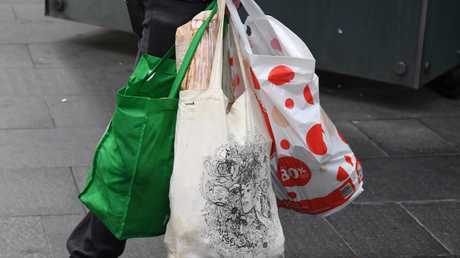 The introduction of the plastic bag ban in NSW this year helped make consumers more aware about the environmental impact of the waste they help generate. In a bid to capitalise on that awareness - and encourage consumers to recycle their old phone - MobileMuster has partnered with Take 3 For the Sea, a not-for-profit that aims to reduce plastic pollution from oceans and waterways. During the months of January and February, every mobile phone recycled will help support the charity. "The partnership will encourage people to recycle a mobile phone over the summer and by doing so it will help Take 3 for the Sea continue doing the great work they're doing in reducing plastic pollution," Mr Kalos said. WHAT ABOUT DATA LEFT ON MY OLD PHONE? A third of smartphone hoarders are concerned about the amount of personal data that remains on their device. MobileMuster is aware that this uncertainty acts as an impediment to users recycling their phones, so the organisation has tips and how-to video guides on its website that explain how to completely wipe the data on iPhone and Android devices. "When you recycle with MobileMuster, any data that's left on the device will actually get destroyed in the recycling process," Mr Kalos said. Mobile Muster partners with global e-waste recycling company TES to recover the value of its donated electronics. When processed, the phones are separated into all their various components. The batteries and some of the glass and metals are processed locally while other parts such as the circuit boards and certain plastics are shipped off to Singapore to be recycled. 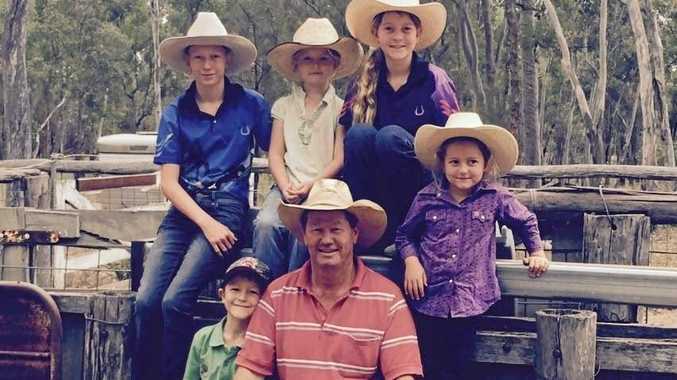 "It is an involved process, but that's not to say it's difficult," Mr Kalos said. "You get really high recovery rates from electronic waste." It's also quite important you don't just throw your broken electronics in the bin. Most electronic products contain hazardous materials such as lead, mercury, arsenic, phosphor, fluids and refrigerants. If they end up dumped in landfill, (particularly those that do not meet modern standards), or stored inappropriately, these hazardous materials release toxins into the air, as well as our soil and waterways. WHERE CAN I RECYCLE MY OLD PHONE? MobileMuster is funded by handset manufacureres and telco providers, and you can find its drop off bins in Telstra, Optus and Vodafone stores across the country. There are 3500 drop-off points across Australia where you can deposit your phone to be recycled for free. However if you can't get to a store, you can pick up a free sachet from Australia Post and mail your old phone to them free of charge. "As consumers we need to make a conscious effort that when we are done with it, it is processed properly," Mr Kalos said.